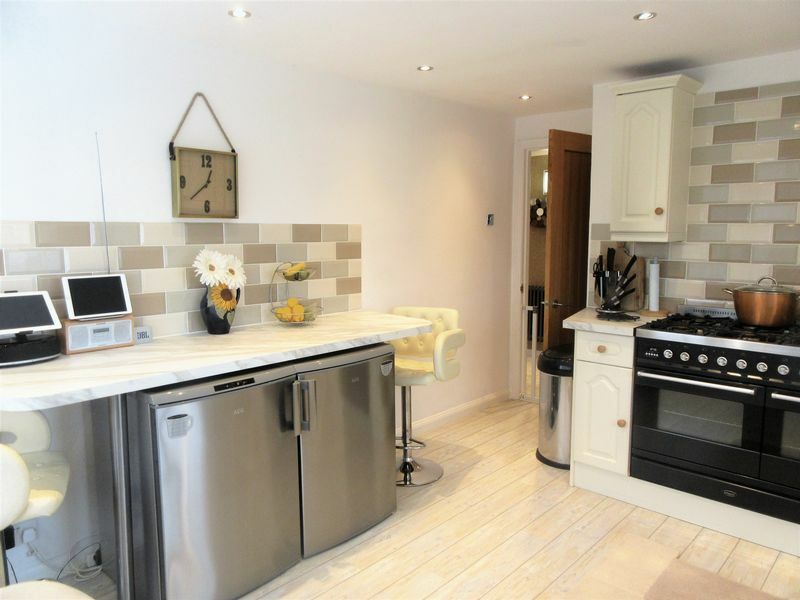 Totally unique and one of its kind, this three bedroom maisonette situated in the ever popular, residential location of Horndean, has undergone a complete transformation by the current owners and now offers a modern and contemporary feel throughout. 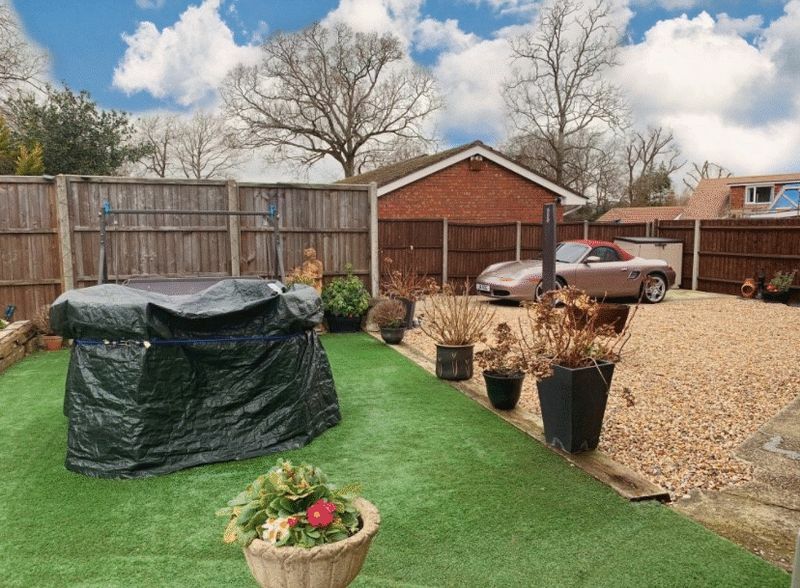 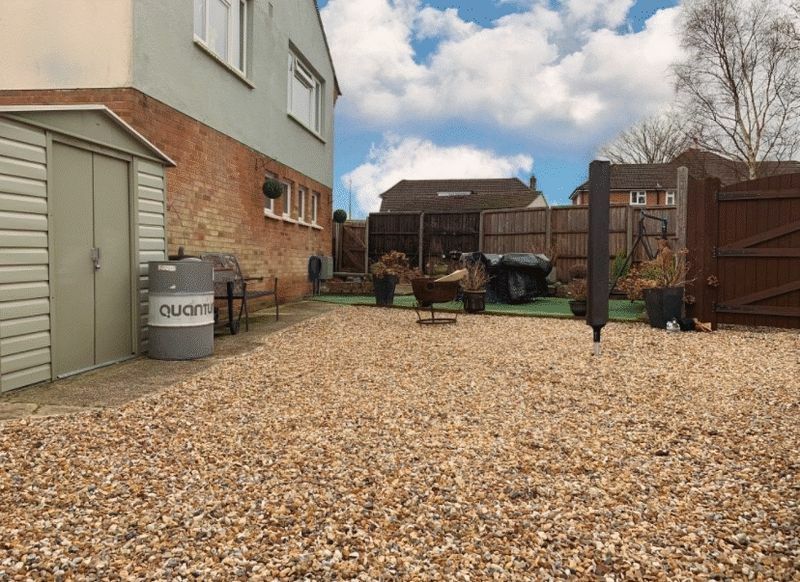 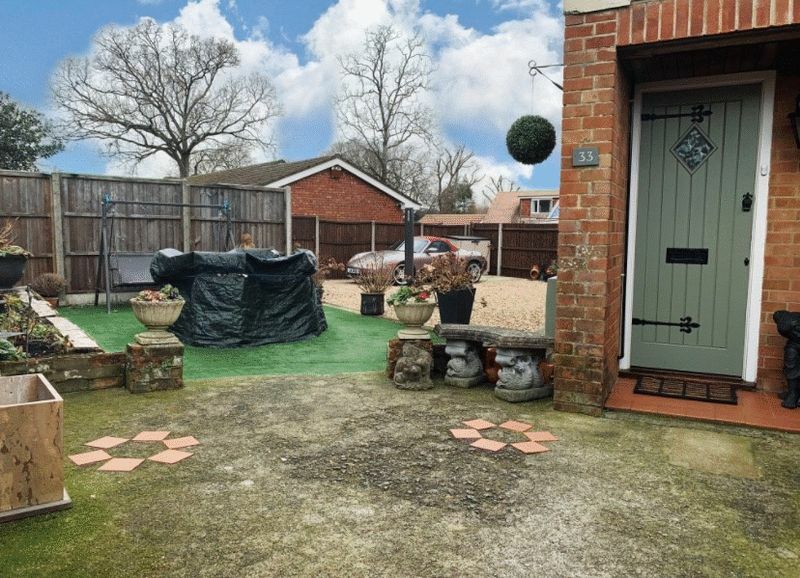 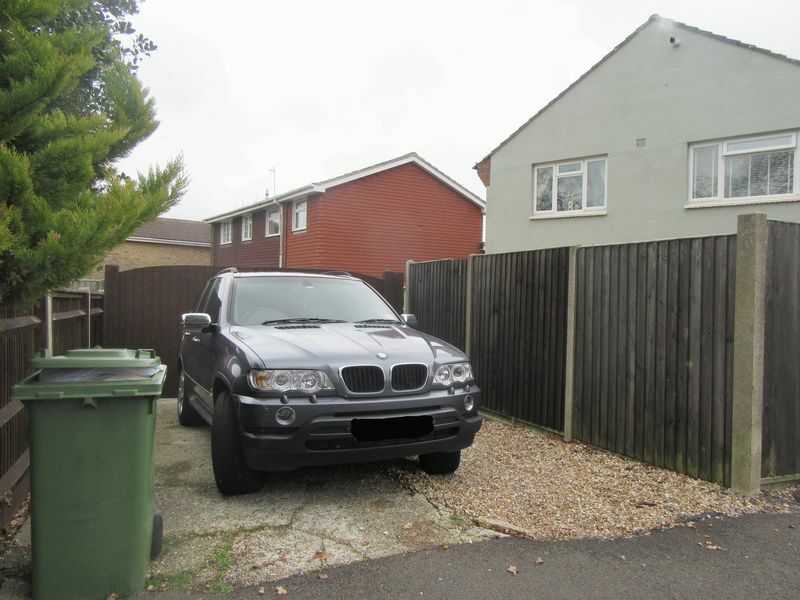 After pulling up onto your private driveway you will instantly be able to admire your attractive and secluded, low maintenance garden which is a haven of peace and tranquillity. 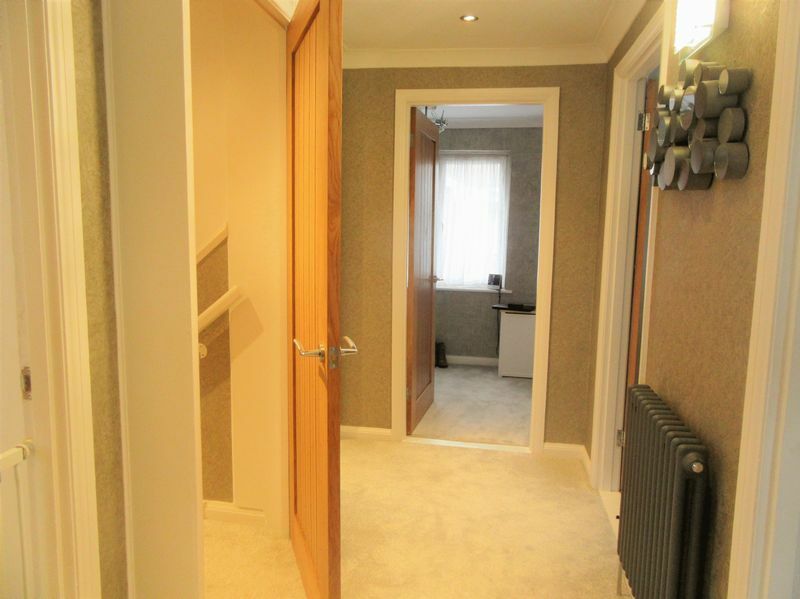 After entering your home through your own private front door you feel the light streaming throughout. 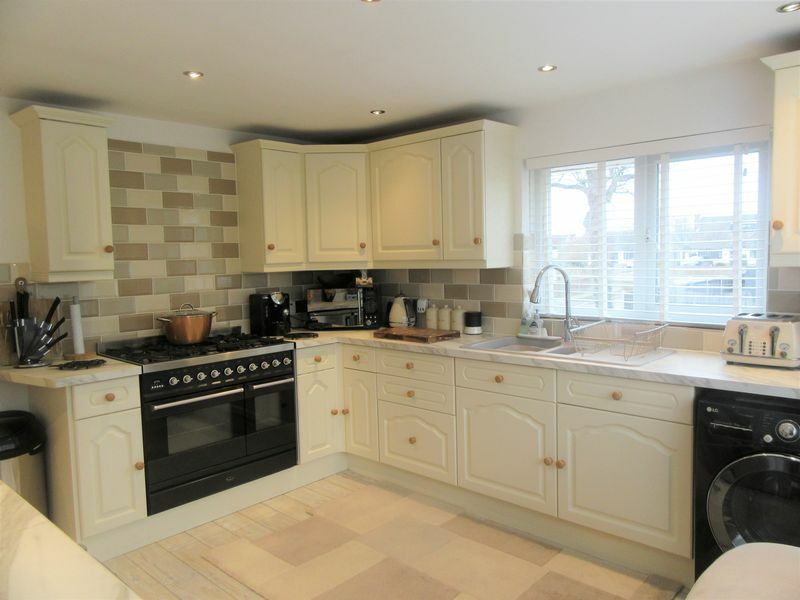 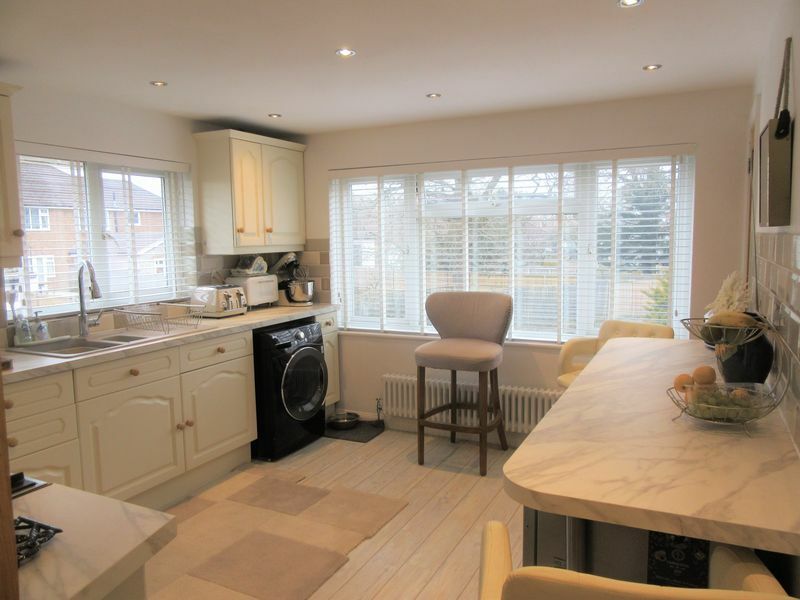 The accommodation comprises of a dual aspect modern fitted kitchen/breakfast room where one can admire the views whilst having your morning brew. 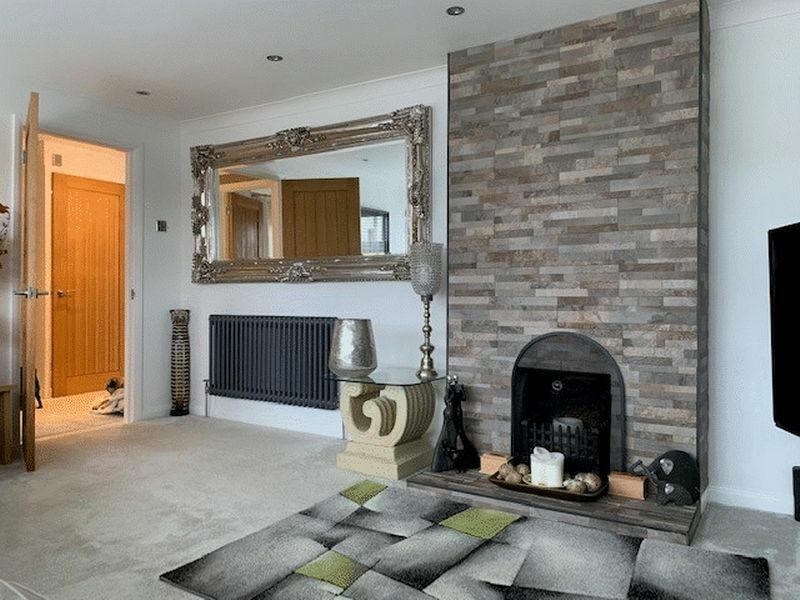 There is an ultra chic and modern lounge which is bathed in light and also benefits from an open fire place, perfect to snuggle in front of on those winter nights. 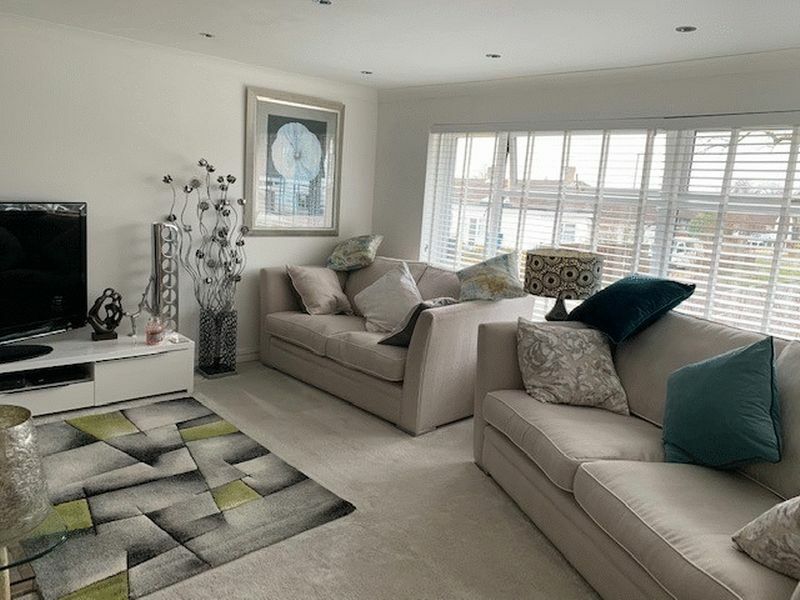 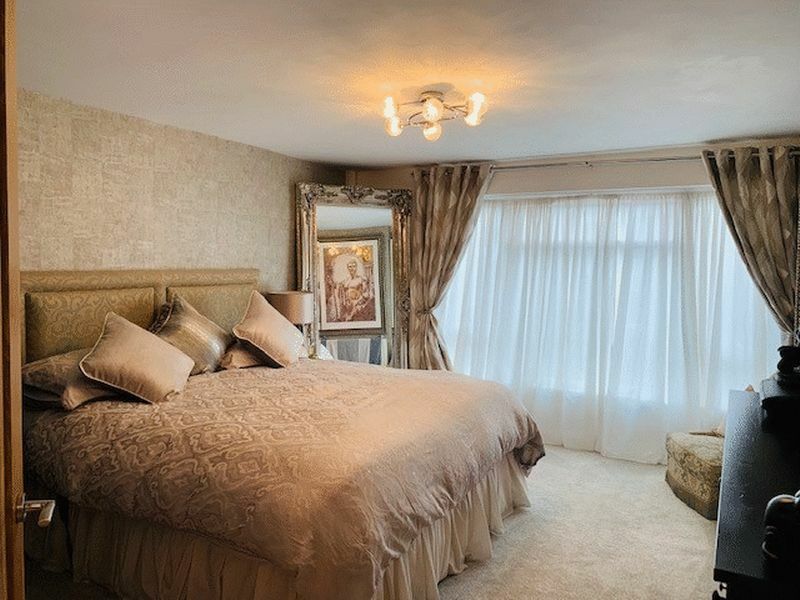 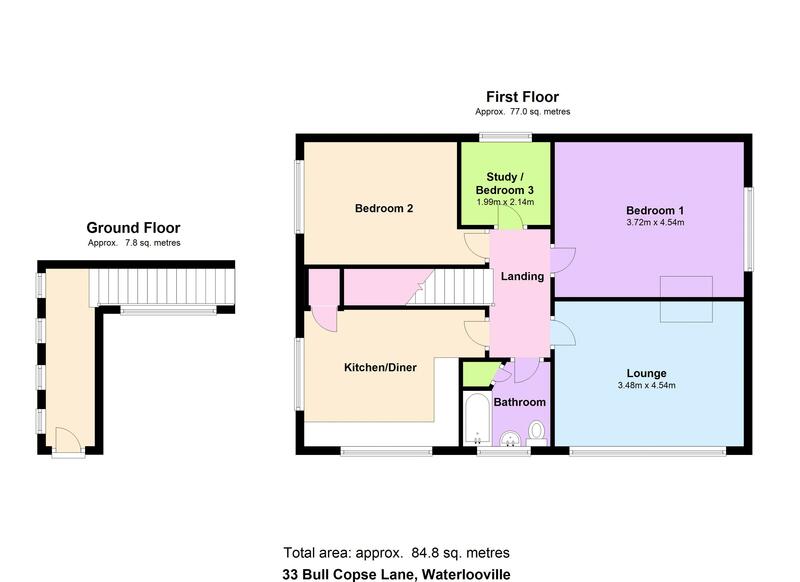 You will find two generous sized double bedrooms, one currently being utilised as a separate dining room and an additional third which could either be utilised as another bedroom or perhaps a dressing room or study. 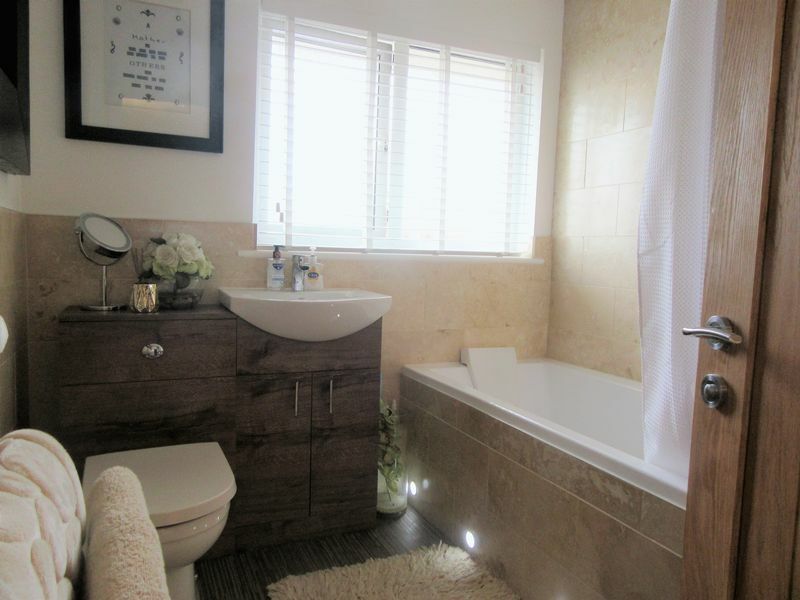 There's also a newly fitted modern family bathroom. 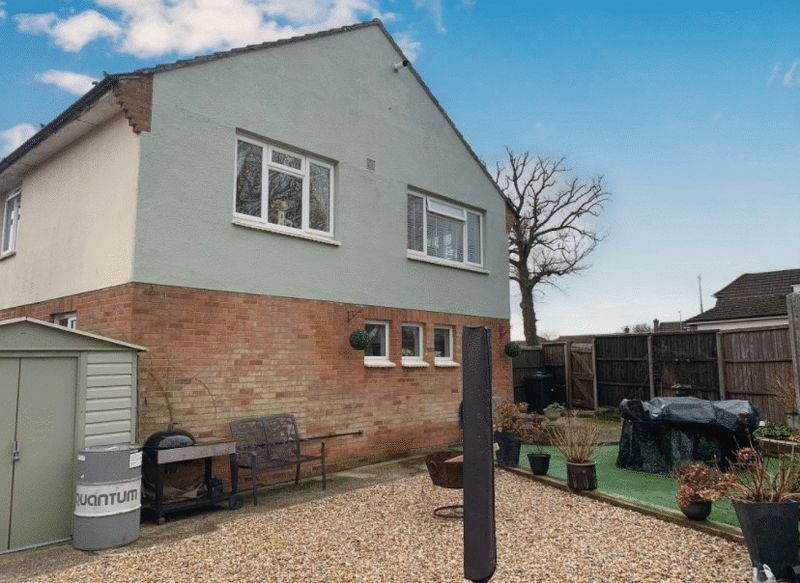 Additional benefits include double glazing, a boarded loft with fixed staircase, new gas central heating system & radiators, a long lease, no maintenance charges and the added bonus of being offered with no forward chain. 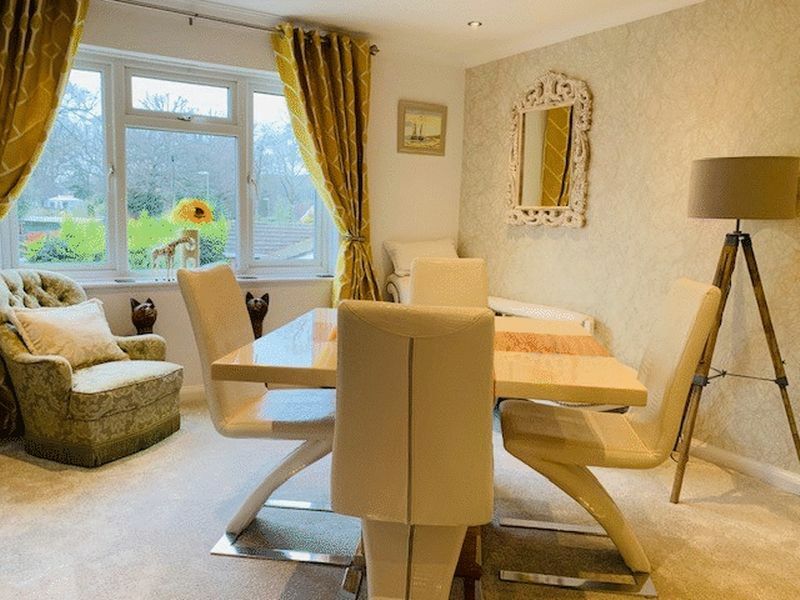 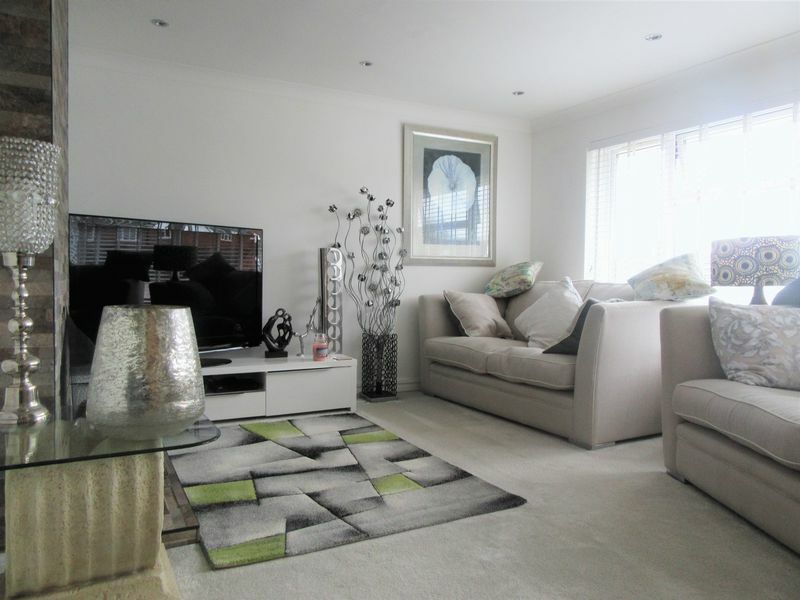 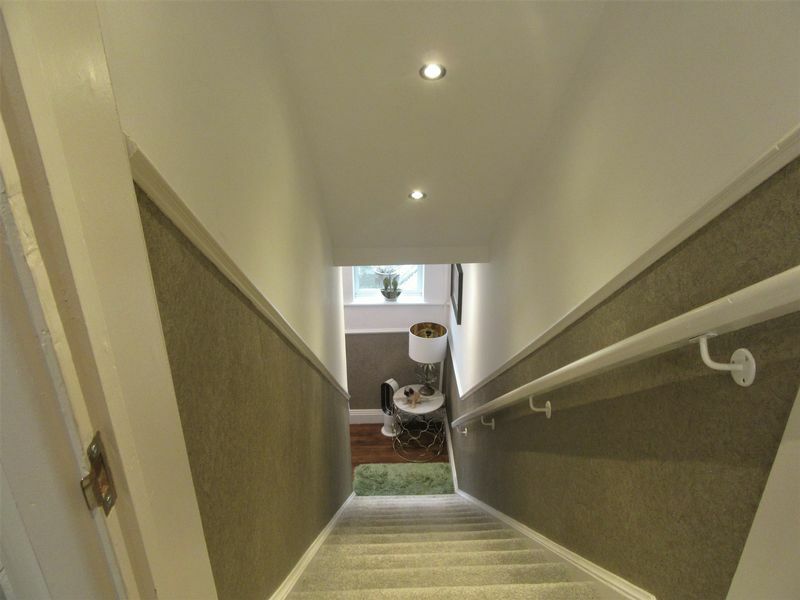 On leaving the home you are ideally situated for the commuter links of the A3 and beyond. 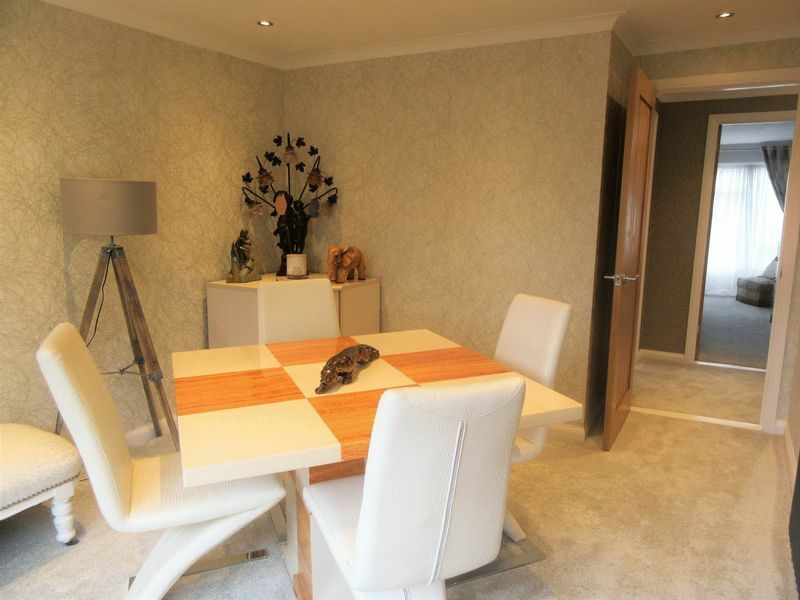 An internal viewing is essential to fully appreciate this beautiful, one of a kind property.